Welcome to 444 Elm Ct in a beautiful neighborhood of fine homes. 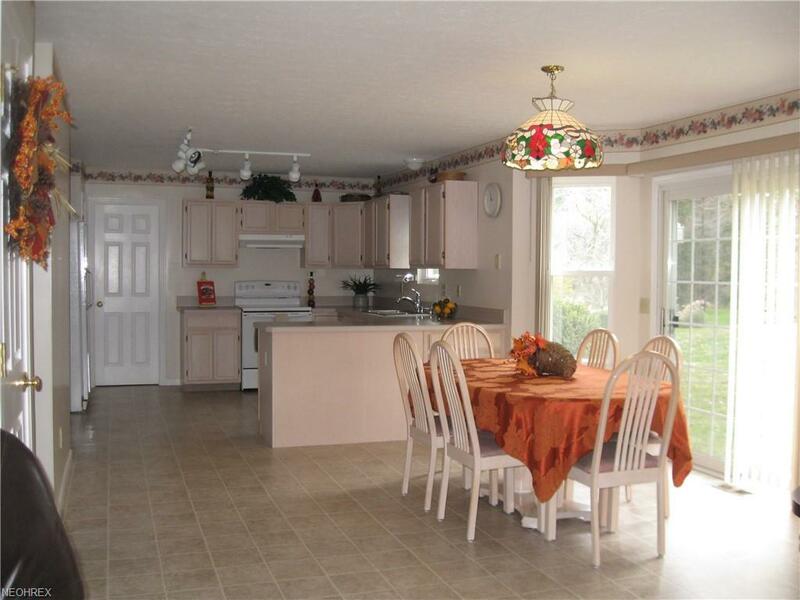 This clean, uncluttered, well-maintained, neutral, colonial features 4 bdrms & 2.5 baths. 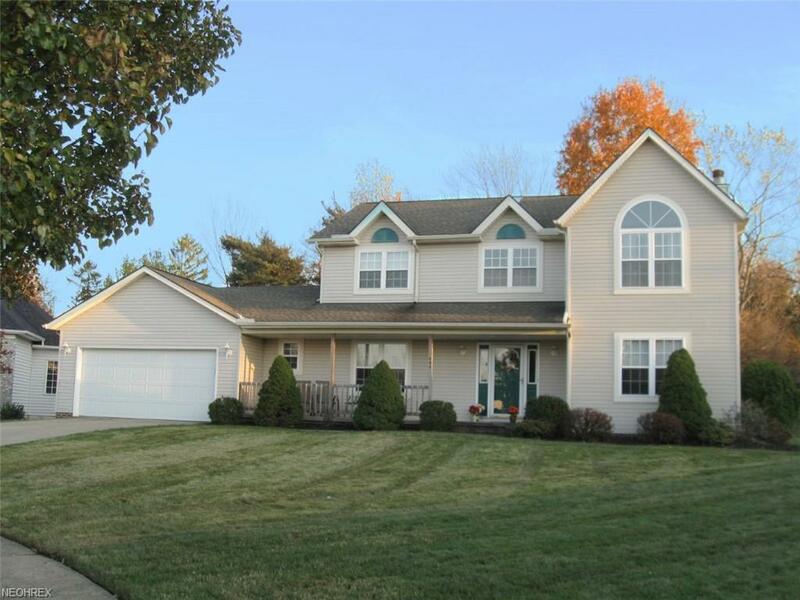 Enter through the front door into a welcoming 2-story foyer w/chandelier & large coat closet. DR & LR are on either side & center hall leads to the family-sized, bright kitchen featuring an over-sized dinette, abundance of prep & storage space, planning desk, pantry, & scenic view. 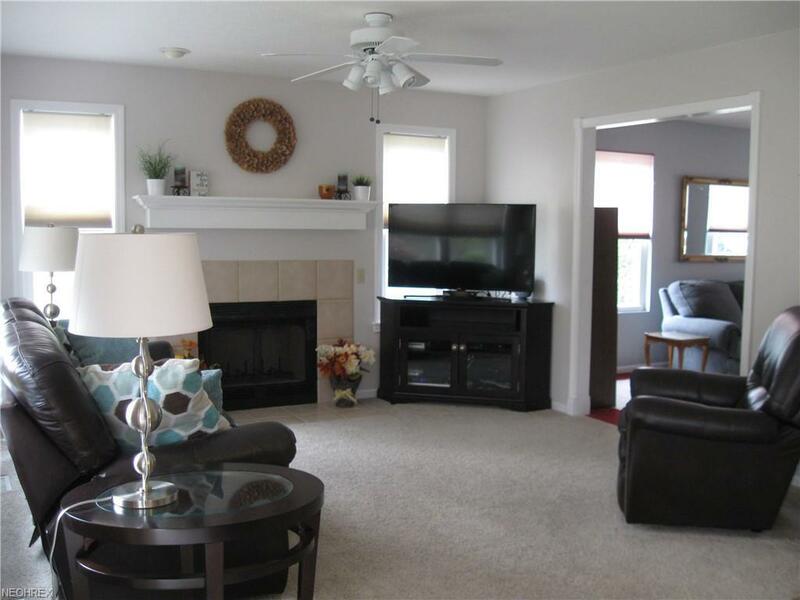 Family room is open to both kitchen & living room & features an attractive gas fireplace. A modern 1/2 bath & 1st floor laundry/mud room add to the convenient & sensible floor plan. 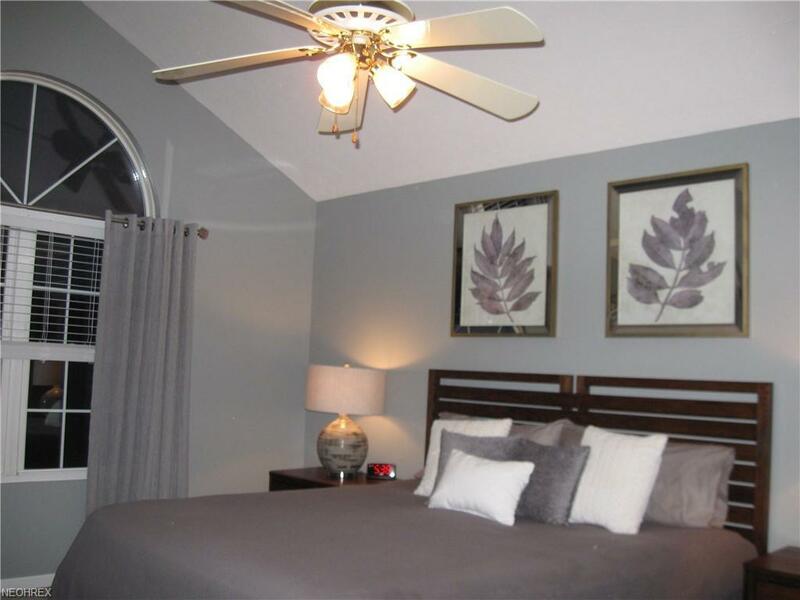 2nd floor offers a 17 x 13 master suite w/ cathedral ceiling located on one side of the stairway with private, updated bath, linen closet, & walk-in closet. The other side of the stairs offers 3 roomy bedrooms that share a full bath with skylight & linen closet. All appliances are included but the current washer/dryer will be substituted w/ another modern set. Dishwasher 2010; HWT 2005; high efficiency HVAC 2008; 2nd floor paint/carpet 2017/2018; 2nd floor bath update 2018; master bath update 2017/2018; professionally cleaned ducts/dryer vent 2017; roof-tear off/dimensional shingles 2012. Clean, dry, 12-course masonry block basement w/ glass block windows is ready for your personalized rec room. Extra-wide garage features a 6'x9' workshop & 2 floor drains. Functional front porch. Wide, private rear yard in desirable cul-de-sac location. No HOA. Home warranty provided.